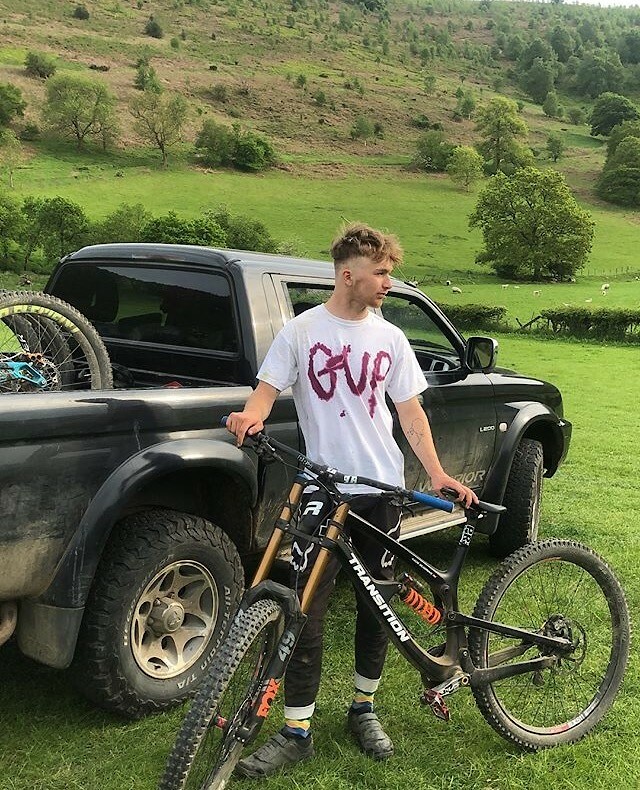 Am I the only one wondering what the deal is with the whole Mondraker team racing in branded Alpinestars gear and Laurie rocking the full Fox kit? I know they have different personal helmet and goggle sponsors, as a lot of athletes do, but this looks a bit strange. I saw it in Maribor and I thought it must be some sort of a deal that doesn't cover the iXS Cup, but now at full World Cup level... Hm! 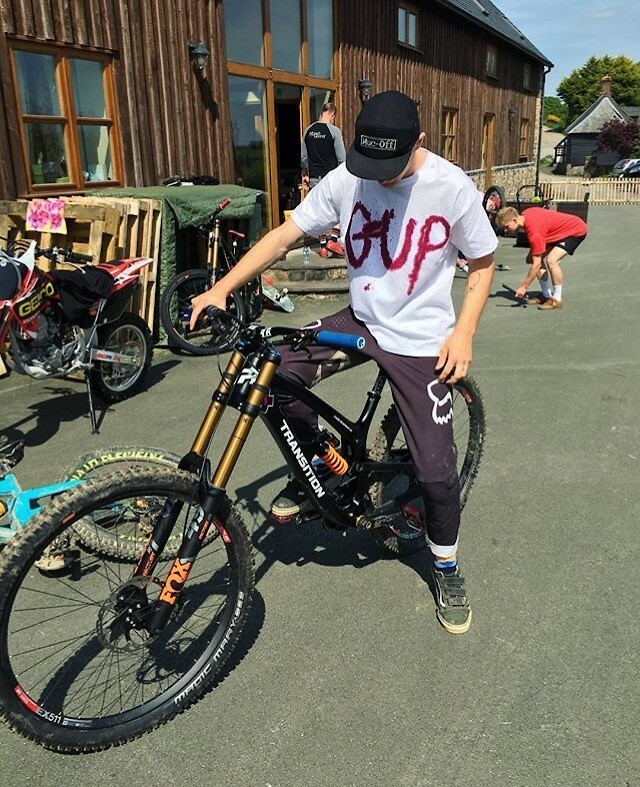 Could there be something in the works between Mondraker and Fox or did Laurie, erm, lose his kit and they didn't have anything else available since two weeks now? Anyway, nerd rant over! Time to go ride! All the team gear looks pretty similar, but Brooke is actually the only guy in Alpinestars kit (which looks a lot like the Dainese kit they were in last few years). Jones had been wearing 100% at some pre-season event but he and Brage are both now in PULS jerseys and pants. 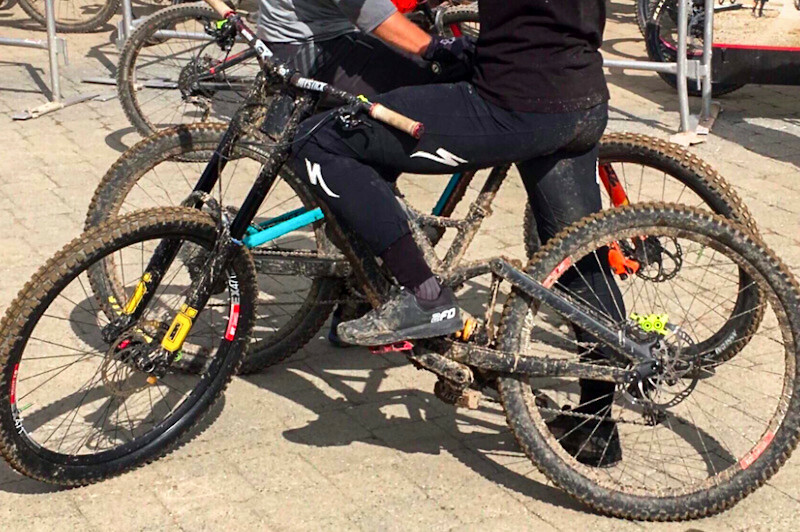 You wouldn't be the only one confused, we spent much of this week in Croatia trying to figure out who was who with all the different bikes, gear, and clothing being used for the first time. Was that an Alta motors sticker on Laurie Greenland's helmet? I was told it's the Alta bike/ski/board shop in Queenstown (they rent Mondraker DH bikes) , but can't confirm if that is true or not. Correct, Alta queenstown is a SNOW - Ski- board - bike shop in QT. A few of the media squids had the same impression with a few kits and branding. Fox really seems to have it sorted out with bright blocks of colors and large, bold logos and graphics that are instantly recognizable. A few others are quite a bit busy looking and hard to separate from the crowd. Haven’t seen this yet, JC running some “NSW” rims , the nsw naming has been used by Zipp on their highest end wheelsets, which make enves seem cheap. Safe bet some new sram wheels are in the works. 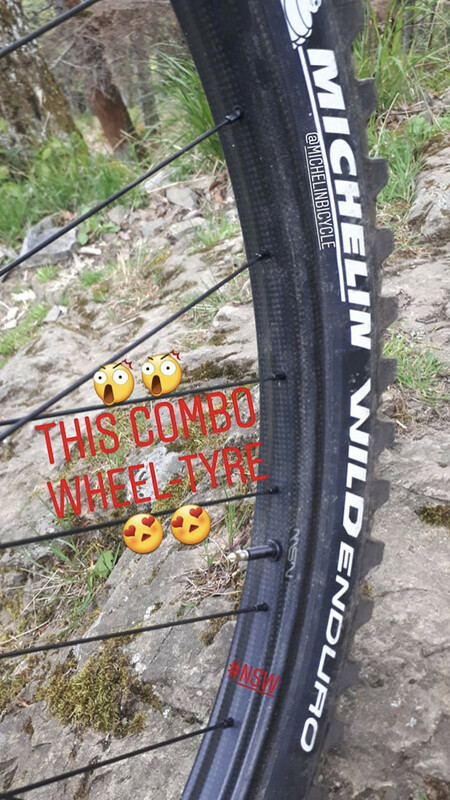 Well, there was an insta teasing with JC and Roppo about a new wheel/tire product.Considering their common sponsor (Sram/rockshox) and this story post I would believe too to some new high end offering from sram. Ibis clears out a couple of parking spots and welcomes Brian Lopes back into the fold. Four time UCI World Champion, and winner of almost every kind of bike race you can think of , Brian Lopes has partnered with Ibis Cycles to launch a US domestic enduro racing team, along with support from DVO Suspension, G-Form Protection, WTB Tires and Saddles, ODI Grips, Wolf Tooth Components, Fox Racing, and Dynaplug. From 2008 through 2013 Lopes was an Ibis sponsored athlete, and now he returns in a new role as a team manager. The team is focused on contesting the California Enduro Series (CES), as well as some of the EWS Continental events. The roster includes: Evan Geankoplis 26, winner of the 2016 CES, and 2017 runner-up; Essence Barton 25, 2nd Overall in CES for both 2017 and 2016; rounding out the squad will be former U18 CES Champion, Paul Serra 18; and Lili Heim 17. 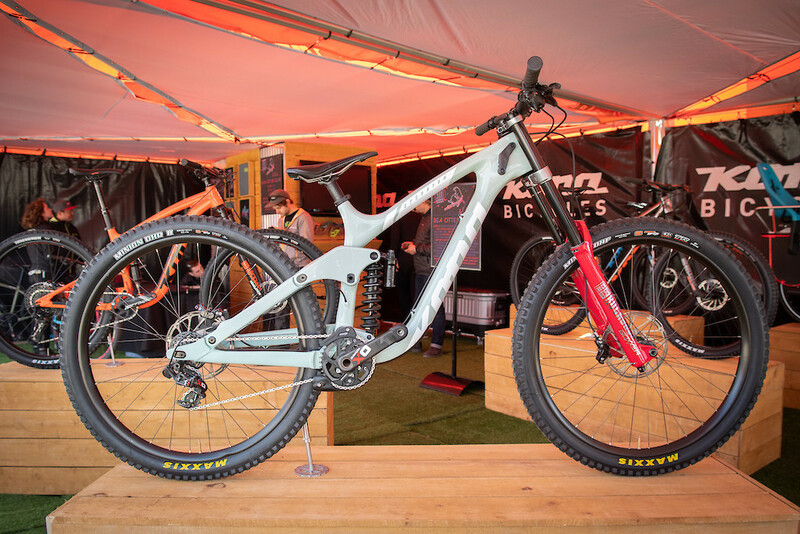 The team has already made its presence felt with Geankoplis winning the DVO Winter Gravity Series Enduro at Bootleg Canyon, Barton taking 2nd in the Women’s Pro Enduro at the Sea Otter Classic, and Heim winning the U18 Sea Otter enduro race. Look for them to continue slaying the field starting with CES #1 at Toro Park on May 26th. I just wish he'd commit to a full play on his bad guy status and be in the pic taking up 2 spaces, up on the curb looking raged out with his shirt off and about 700 Oakley logos tattooed on his chest pushing an old lady off her wheelchair. 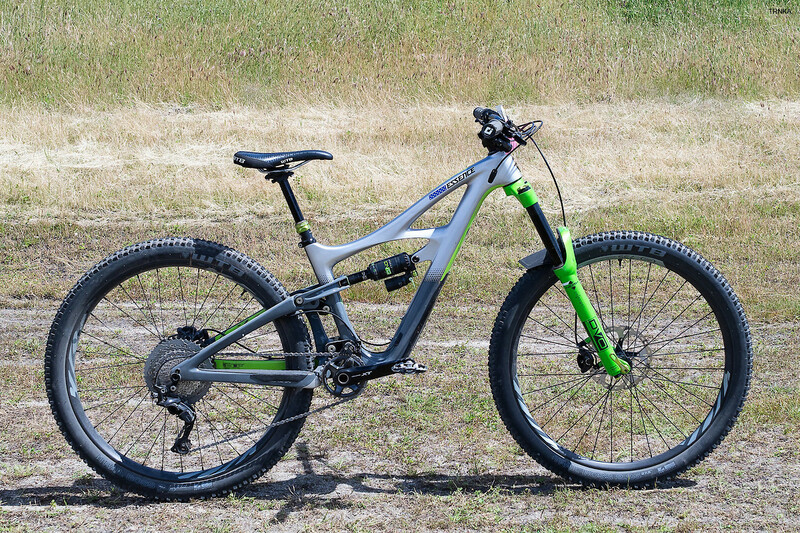 So Lopes leave Ibis, goes to Ellsworth, goes back to Ibis where they announce a partnership with DVO, does that mean Lopes55 is OFF X-Fusion? 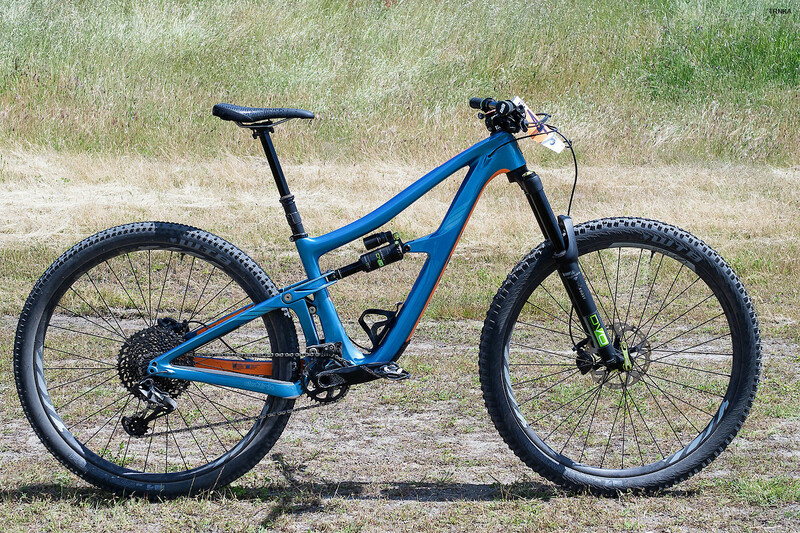 what happend to the 29er V10? isn‘t there a rule that a bike has to be available to the public 12 month or so after being raced? can someone clarify? If that was an actual rule, the Norco durum HSP would have been available almost a year ago. Who knows tho, that could have been an acceptation. So far Jack Moir and Bruce Klein unable to race Fort Bill due to injury, bummer. And Jure Žabjek. Apparently he broke his pinkie finger quite badly. Kinda surprised to see them moving away from the current Demo layout/design, especially since they hung on to the dual chain stay design for so long. It has arguably been their most successful Demo yet on the WC, so it's kinda strange to see them doing something this different after only a few years. Can't see the shock layout. I'd love to find out it's a pull shock design. It's time. Time for what? For someone to overcomplicate needlessly again? 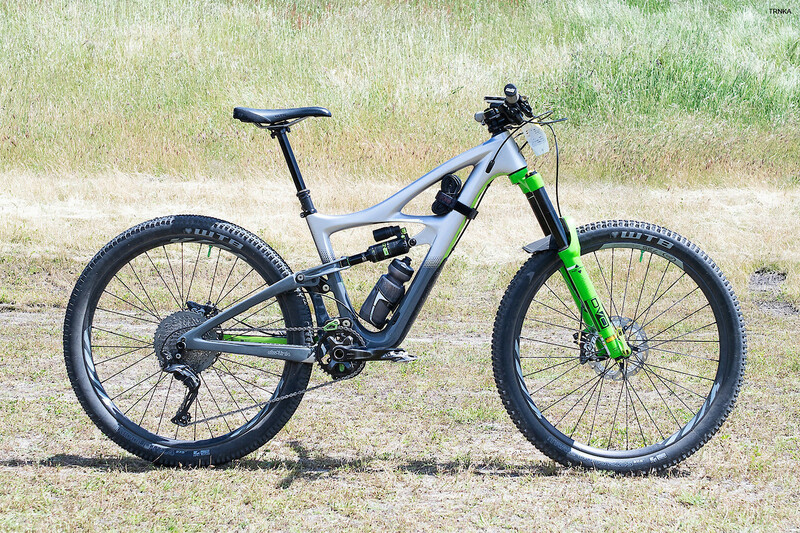 Correct me if i'm wrong, but there are hardly any pullshock configurations out there in MTB, motorbike, automotive, etc., world. 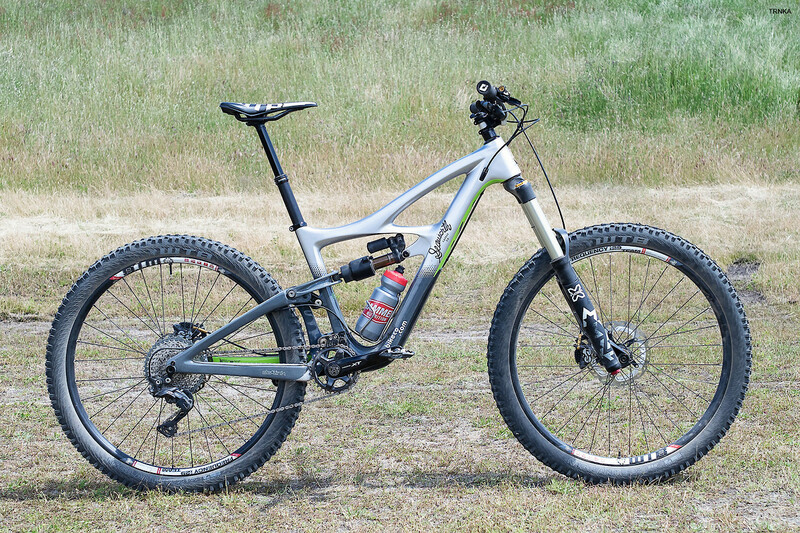 Bar the few MTB exceptions (the Scott Genius malarkey, a few Giants and the Lawwil Yeti, anything else?). exactly. completely unnecessary. also the angle/design of the rocker pretty much shows a standard shock configuration.